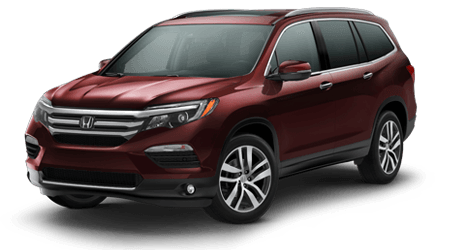 At Yonkers Honda we offer drivers two certified pre-owned dealerships to choose from when shopping for certified used cars for sale near New York City. 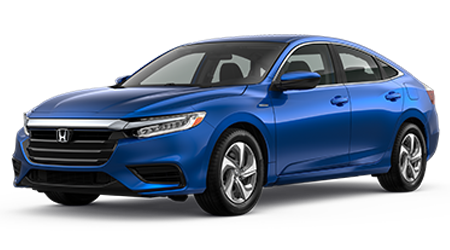 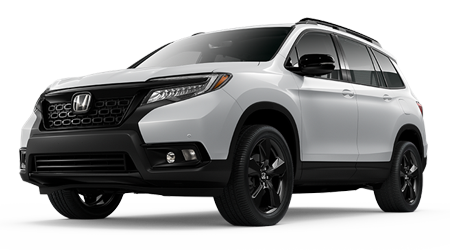 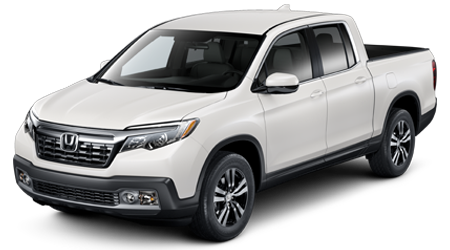 Browse our selection of certified pre-owned Hondas and shop with confidence knowing that all of our certified vehicles have gone through an extensive quality and safety check. 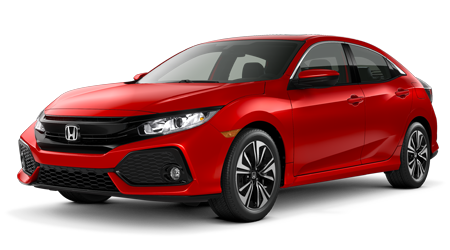 Professional technicians follow a strict set of guidelines to certify each pre-owned vehicle that is eligible for certified status at Yonkers Honda. 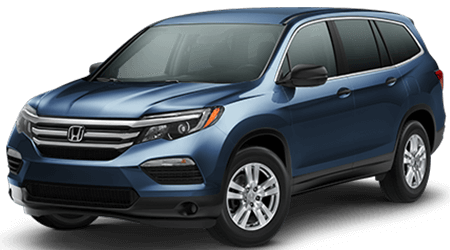 This means that when you shop for a certified used car at our NYC-area dealership, you're getting a vehicle that has been carefully inspected and tested before you ever get into the driver's seat for a test drive. 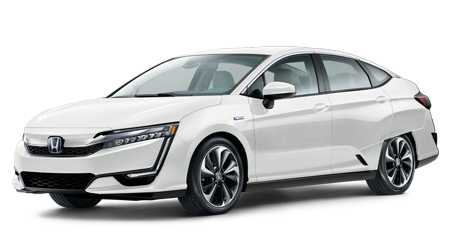 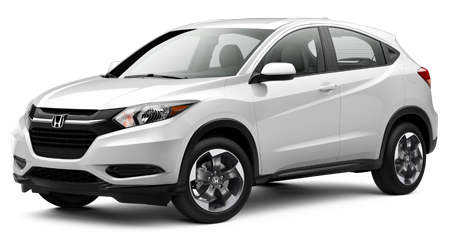 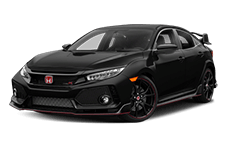 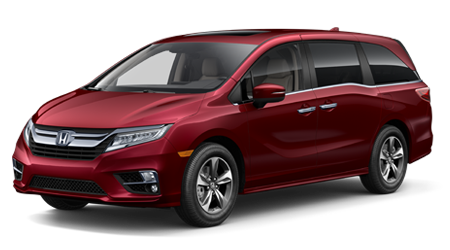 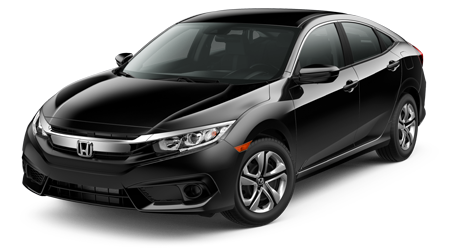 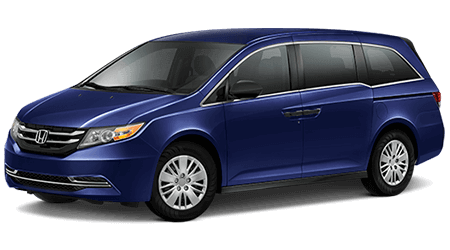 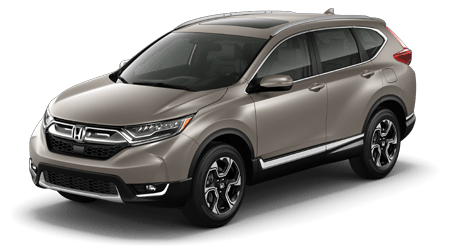 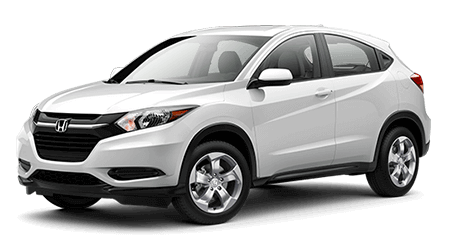 We have a great selection of certified Hondas that you can browse online. 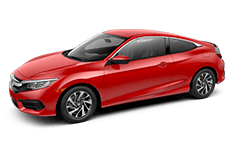 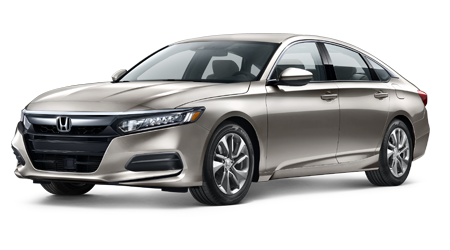 Or come into either of your two New York City areas certified showrooms to test drive a certified pre-owned Honda Civic or Accord. 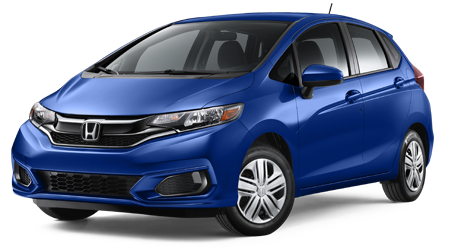 With our financing deals and competitive pricing, buying a certified vehicle doesn't have to be expensive. 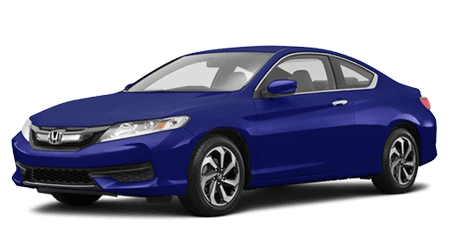 Our sales team is ready to give you a great deal on any of our certified pre-owned Honda vehicles in stock. 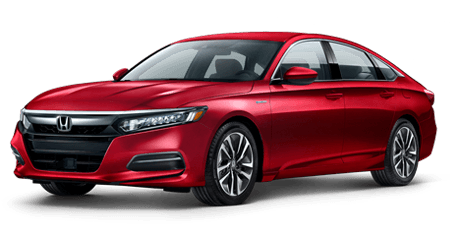 And once you take your certified Honda home, our dealership will be prepared to service and care for your vehicle to make keep it running at its very best. 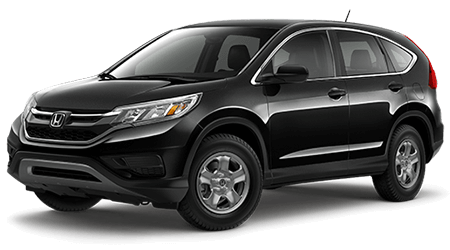 Our service technicians have the experience and knowledge necessary to care for every part of your Honda. 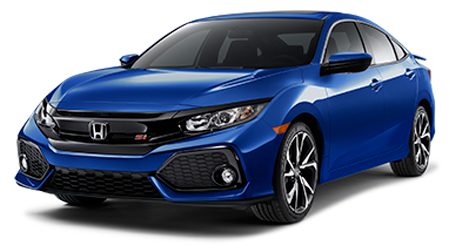 Our staff of Honda Certified technicians use genuine Honda manufactured parts, so you can be confident that your pre-owned vehicle meets with Honda's standard of care. 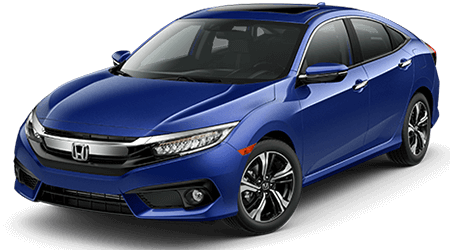 Visit either of our two locations when you're ready to browse certified preowned Hondas for sale. 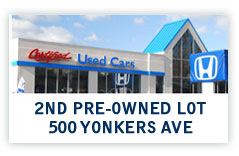 Visit the Yonkers Honda Certified Preowned Lot and Showroom at 2006 Central Ave., Yonkers, NY. 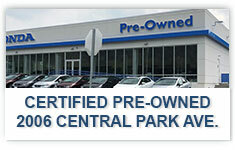 Or visit our second preowned lot at 500 Yonkers Ave., Yonkers NY. 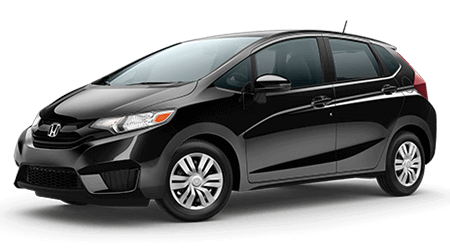 Both of our certified preowned locations serve drivers in the New York City area, from Manhattan and the Bronx to Westchester County.